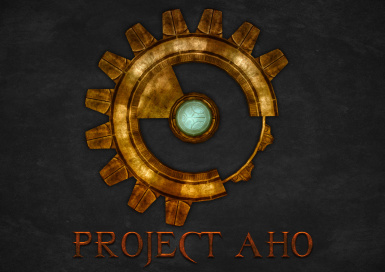 Project AHO is a large quest modification, comparable in size to a medium-sized DLC. 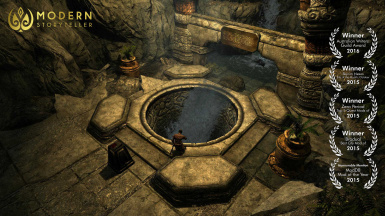 Designed in the best traditions of Bethesda Game Studios, this mod adds to Skyrim a hidden settlement of Great House Telvanni. Determine its fate for yourself! 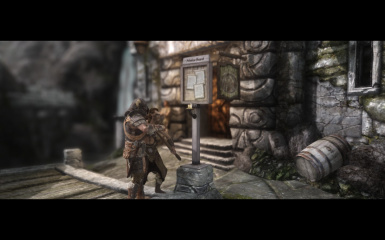 The critically acclaimed quest mod, "The Forgotten City" by TheModernStoryTeller, has made it's way to Skyrim Special Edition on Nintendo Switch! The Notice Board has arrived on your Nintendo Switch! 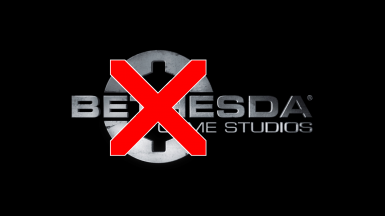 A BGS_Logo.bik replacer to skip the Bethesda Intro when the game launches. A port of the wonderful Ravengate - Riften Underground to the Nintendo Switch. Participate in illegal prizefights in an arena underneath Riften. Defeat 10 unique opponents on your way to the top. A story driven arena mod with 14 voice acted characters. 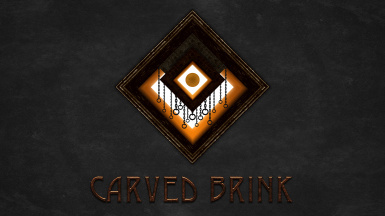 Carved Brink is a large quest modification, from the authors of “Project AHO”. This mod adds to Skyrim: a daedric plan of Peryite - The Pits, and an unknown part of Oblivion - Faceted Stones.